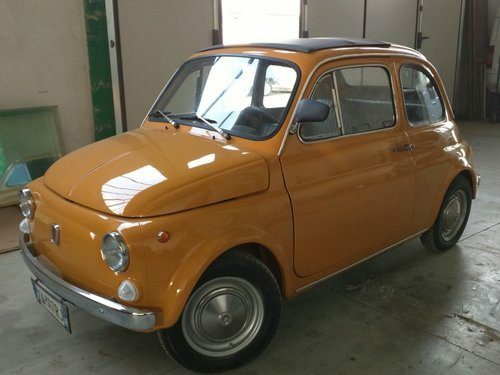 For Sale – FIAT 500L 1967 FULLY RESTORED UNIQUE COLOR | Classic Cars HQ. 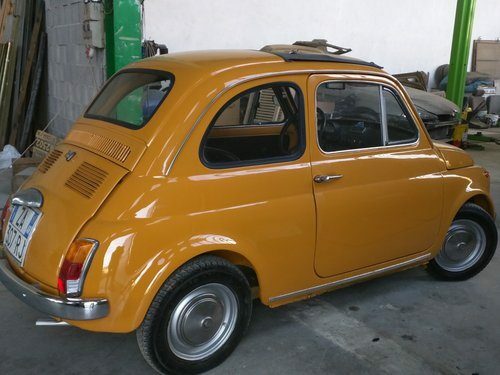 967 Fiat 500 F for sale. ASI registered (Italian historic cars association). 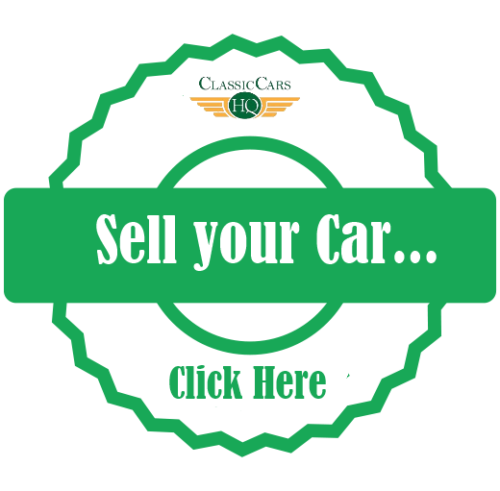 Superb mechanic, body and interior conditions. Fully restored in 2018. 15000km with the new engine fitted. 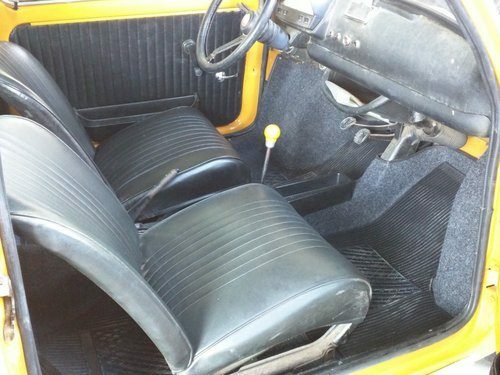 Left-hand drive.